Many people have been affected by the treacherous Hurricane Harvey that continues to damage Texas. Houston Texans’ defensive end J.J. Watt wants you to help with the recovery effort. 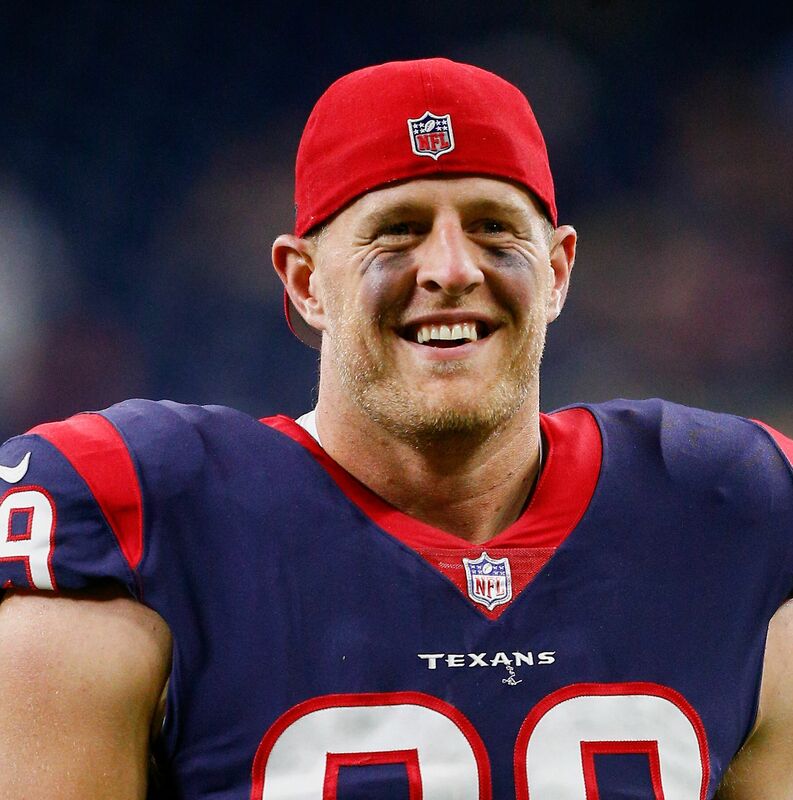 Three-time NFL Defensive Player of the Year award winner J.J. Watt, defensive end for the Houston Texans, took to Twitter to let his fans know just what he wants them to do in regard to the recovery efforts as a result of the devastating Hurricane Harvey. Hurricane Harvey has devastated the state of Texas, with Houston getting hit extremely hard, leaving massive amounts of flooding throughout the city and nearby areas. With the city of Houston near and dear to his heart as a Texans player, Watt made it known that he wants everyone to help contribute to the recovery efforts to help the victims of this storm face what may be a long road ahead. He also made it clear that any little bit helps, whether the dollar amount contributed be big or small. As Watt said in his video, he started a fundraiser to help the efforts, and as you can see in the Tweet itself, he posted a link along with the video where people can send their donations to. As of 6:45 PM ET on Sunday, Aug. 27, more than $150,000 has been raised for the cause, meaning the $200,000 goal that Watt set for the victims of the storm may very well be shattered, just as he expected it would be knowing that there would be many people who want to help out with this worthy cause. Thus far, we can see that people have truly been inspired by his message and are willing to part with their hard-earned money just to help those in need as a result of the devastating storm. Watt would like you to do the same. What do you think about Watt’s recent inspirational video? Do you think it will inspire others to help the relief efforts or other NFL players and professional athletes the Houston area to do a similar move? Let us know in the comments below.